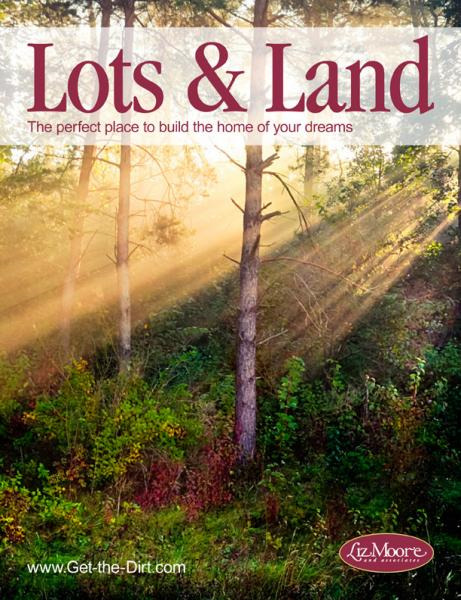 The Latest Issue of our Lots and Land Magazine is Here! We are excited to bring you the latest issue of the Liz Moore Lots & Land Magazine! Click the image below to flip through the magazine featuring our newest lots for sale. 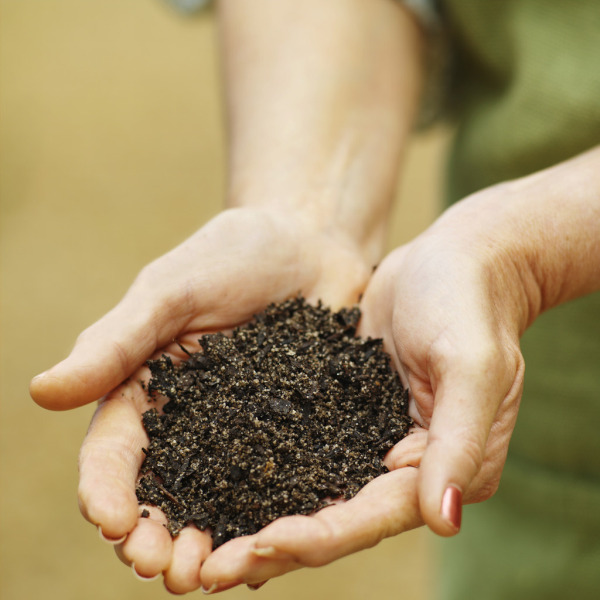 Have you thought about investing in land? Maybe you are just looking to diversify your investments? Maybe you’ve always wanted to build a custom home? Now is a wonderful time to consider buying a piece of land. Inventory levels are high, sellers are motivated, and interest rates are still low! Whatever your reasons for considering a land purchase, I can give you some pointers to help you make the wisest choice. Well, if you want to build a home, you should first think about the type of home you want. You don’t need the exact floor plan, but you need to know enough about what you want to have some rough dimensions for the foundation. Believe it or not, intelligent people do buy lots that will not accommodate their desired home. Either they fall victim to a slick talking salesman, or they just fall in love with a particular parcel, or they just come across a deal that’s “too good to pass up”. Take some time and browse through house plans on the internet. It’s fun! And you will get some great ideas. My favorite house plan sites are: coolhouseplans.com, dreamhomesource.com, williampooledesigns.com, dongardner.com, and frankbetz.com. Next, think about the location. 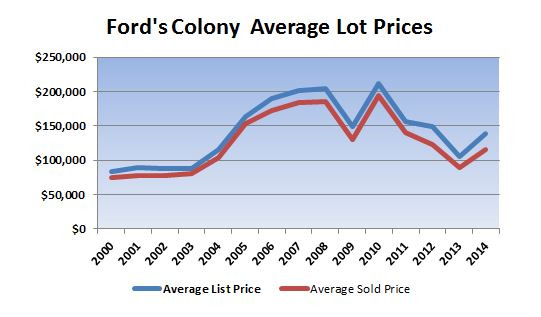 Location is the main factor affecting the price of the lot. Answering the following questions will help you choose your location. What’s your budget? How much can you afford to spend on the lot and still have enough money to build the home you want? 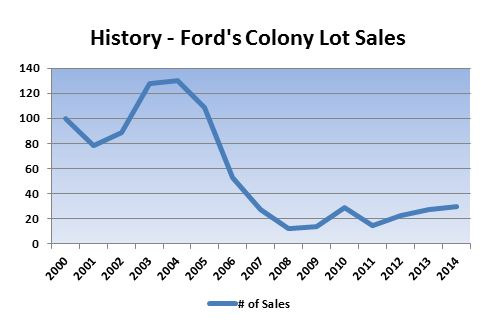 Do you want a “planned” community like Ford’s Colony or Kingsmill, or maybe a little more elbow room? How important is a view? How far are you willing to drive for work, shopping, school, restaurants, and recreational amenities? Are there any potential issues such as zoning issues, flood plain issues, drainage issues, shrink-swell soil, erosion concerns, etc? What about developer charges, HOA fees, club membership requirements? You need to factor everything in. Once you’ve chosen your lot, then it’s time to start negotiating! The best way to make sure you maximize your investment is to buy the property for a good price. You will want to look at recent comparable sales and compare the property with other similar properties currently listed for sale. You will want to include a study period contingency to allow yourself time to check the property out thoroughly. Ask a builder to walk the lot with you, and talk with him about your concept for the house. Make sure he doesn’t see any issues that you haven’t previously considered. Read the home owners documents CAREFULLY. If you are buying purely for investment with no intention of building a home, then you have some different considerations. The investment decision tends to be much less emotional and much more “by the numbers”. How long do you anticipate holding the property? The value will go up as land becomes scarcer, right? What better investment can there be than the purchase of a limited resource like land? You can count on it over the long term, but how long will it take? Other factors to consider are: Is the property divisible? How is the property zoned, and will you need to get the zoning changed? What’s involved with changing the zoning? What are the population growth projections for the area? Are there other costs involved with holding the land such as community fees, maintenance fees, and assessments? As you can see, there are many, many considerations when you purchase land. The best place to start is to hire an agent who is experienced in this particular specialty of real estate. Email us today at concierge@lizmoore.com and we'd be happy to reccomend a great agent for you. Or, click below to signup for our "Get the Scoop" program and receive email notifications when land goes on the market in your desired neighborhood.